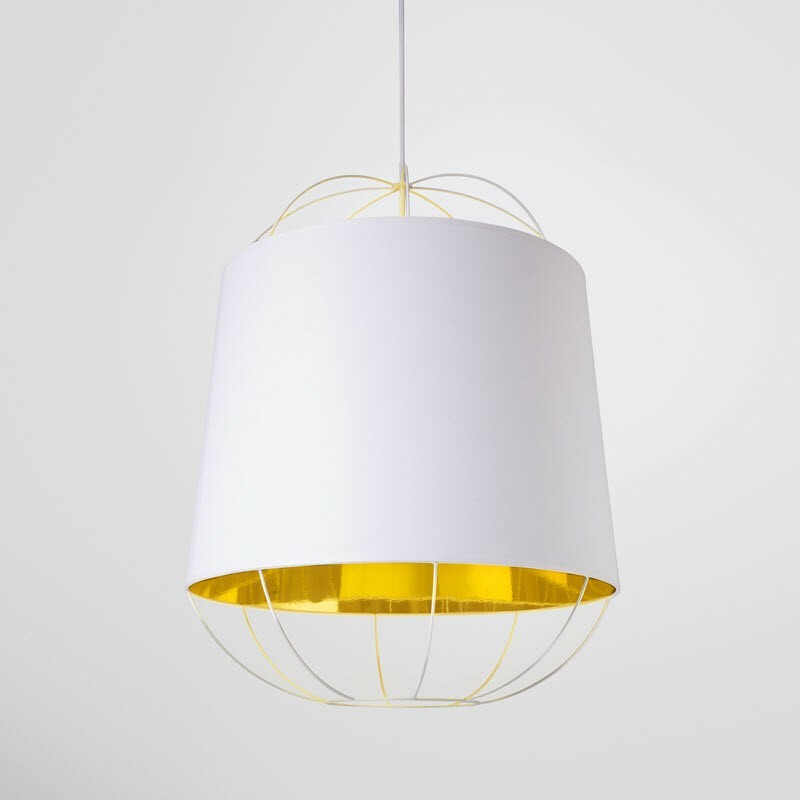 A luxurious interpretation of traditional Chinese paper lantern, the Petite Friture Lanterna is elegant lampshade with coated cotton dressed in the caged structure steel. 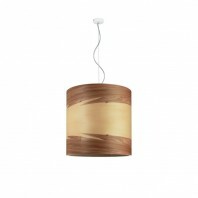 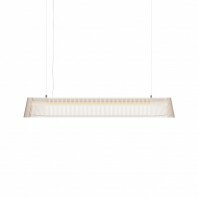 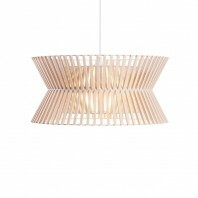 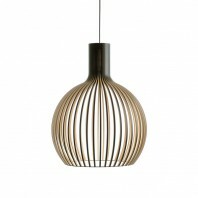 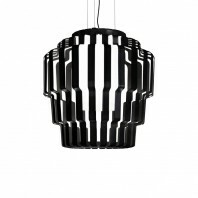 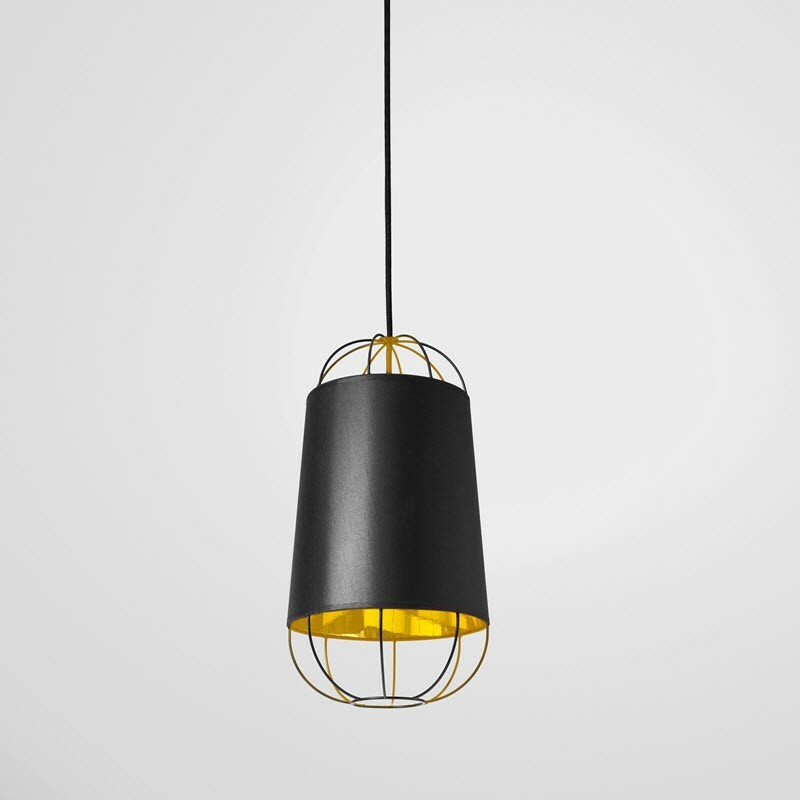 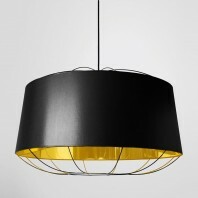 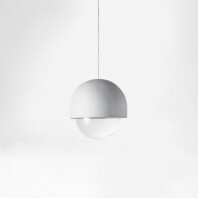 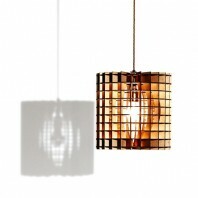 Air and ultra graphic, such an open structure brings a contemporary dimension to this suspension lamp. 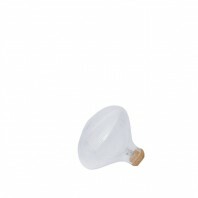 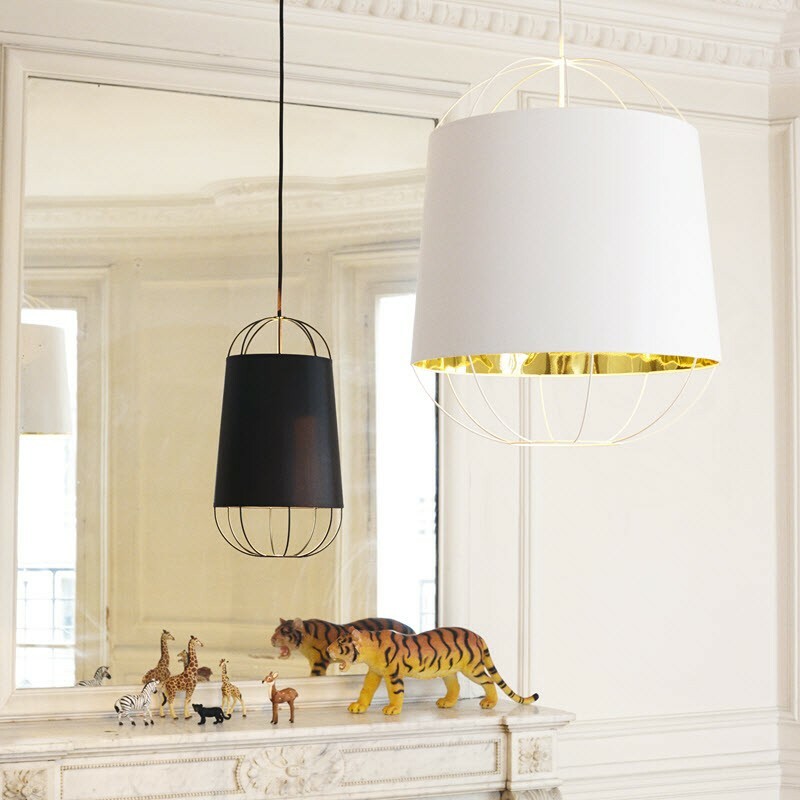 The Petite Friture Lanterna is perfect to dress up your interior with a delicate touch of elegance. This timeless design lamp has a striking appearance, playful, quirky and gives a lovely light.Very chic, with the gold finish inside, the shade reflects both powerful and warm lighting. 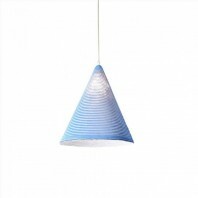 The simplicity of the Petite Friture Lanterna’s structure clashes with the atmosphere and broadcasts special beauty to your home, your belongings and your privacy. 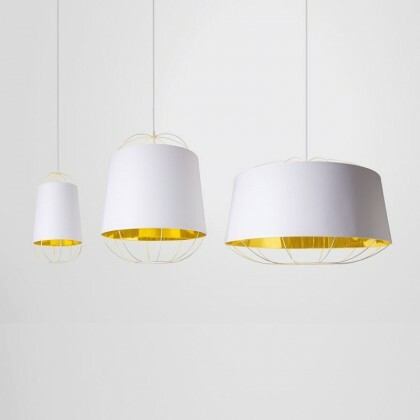 Lanterna is a suspension lamp which comes in three sizes (Small with the height of 42 cm and diameter of 22 cm, Middle: height 60 cm, diameter of 47 cm, and Large with the height of 49 cm and the diameter of 75 cm) and two colors, designed to use energy-saving LED bulbs. 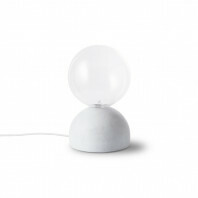 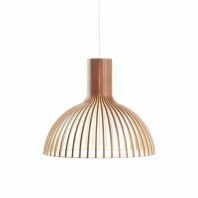 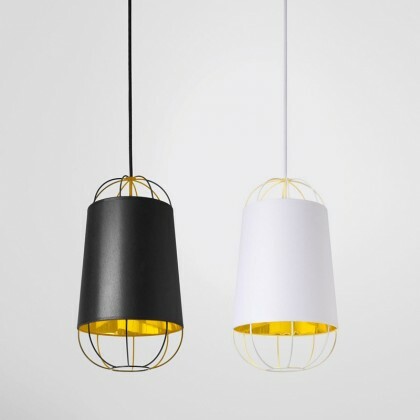 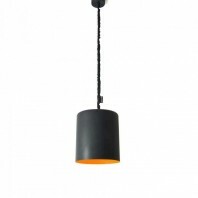 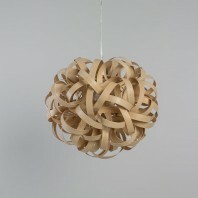 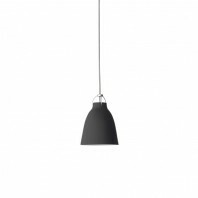 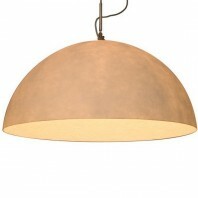 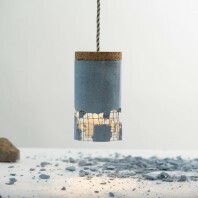 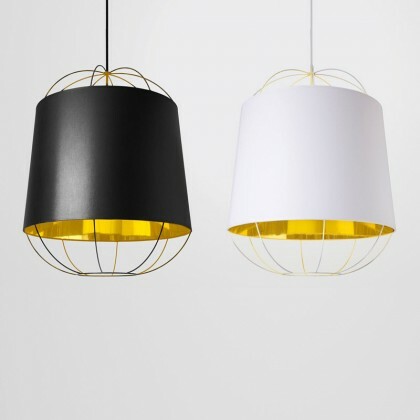 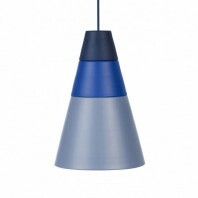 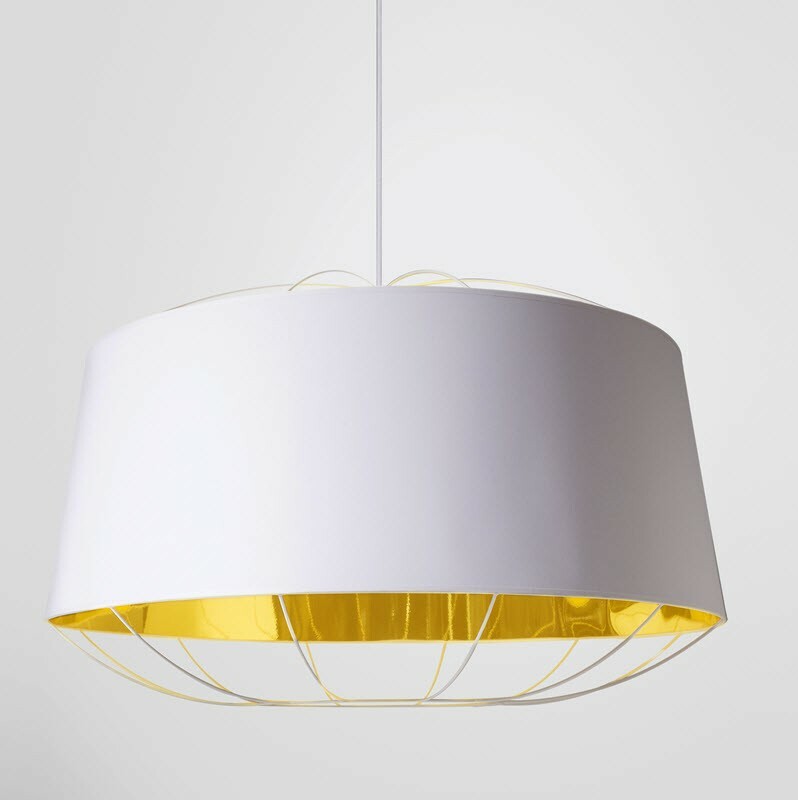 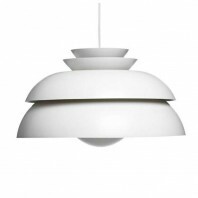 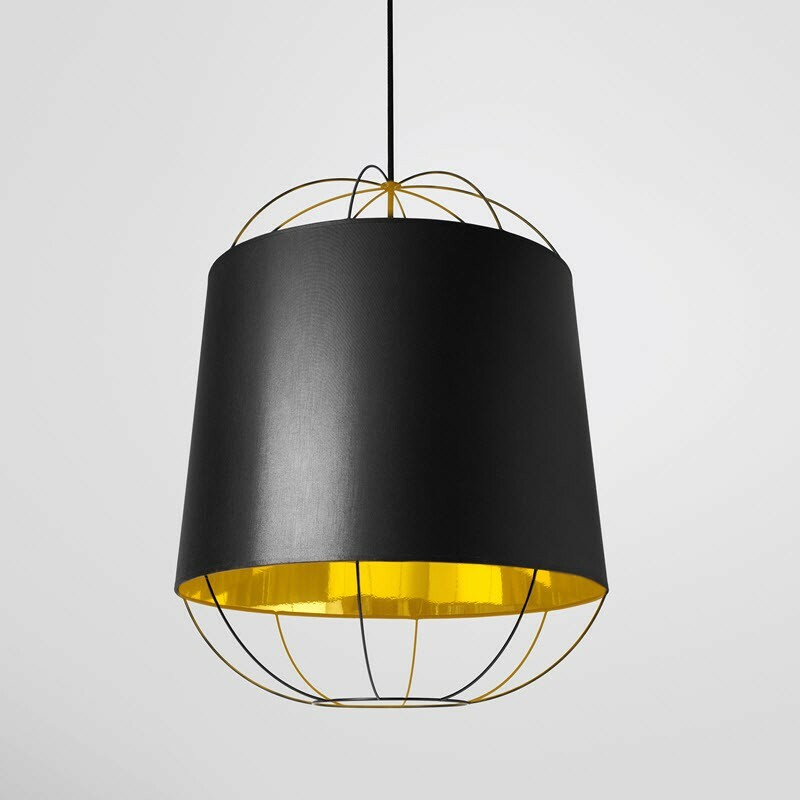 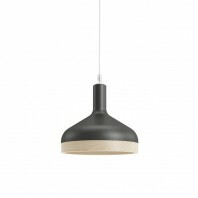 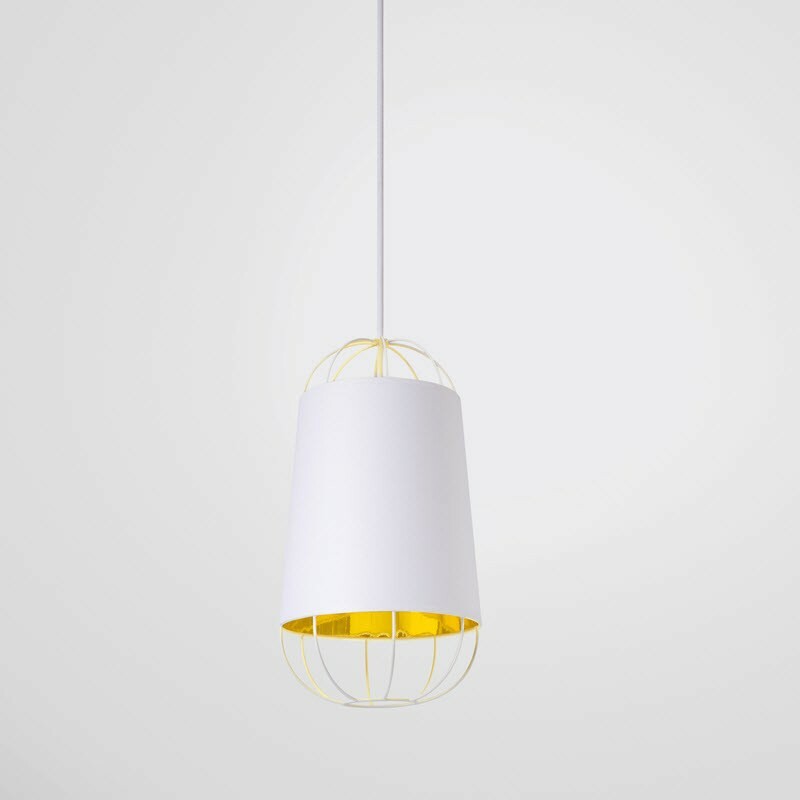 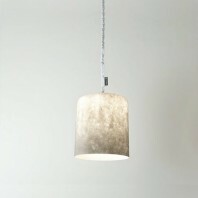 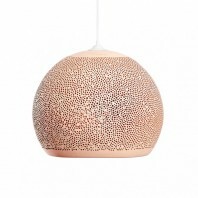 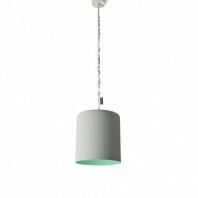 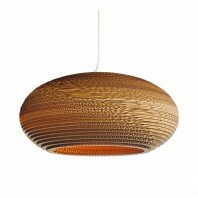 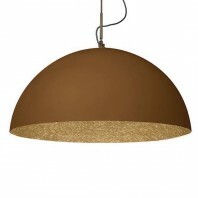 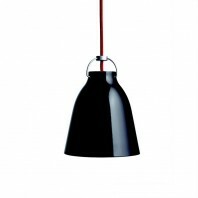 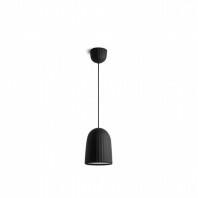 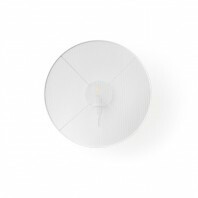 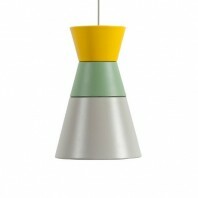 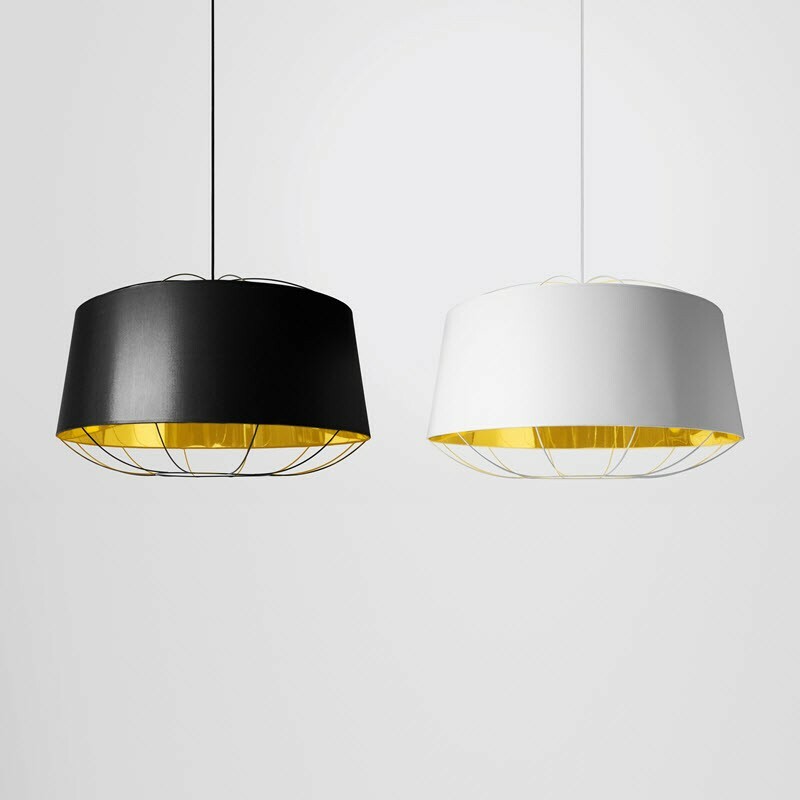 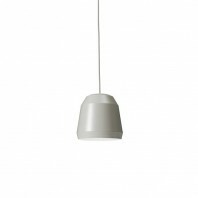 The pendant comes with a textile cord and ceiling cap in the same color as the lamp itself and is environment friendly, because of the use of materials such as cotton, lacquered steel and PVC. 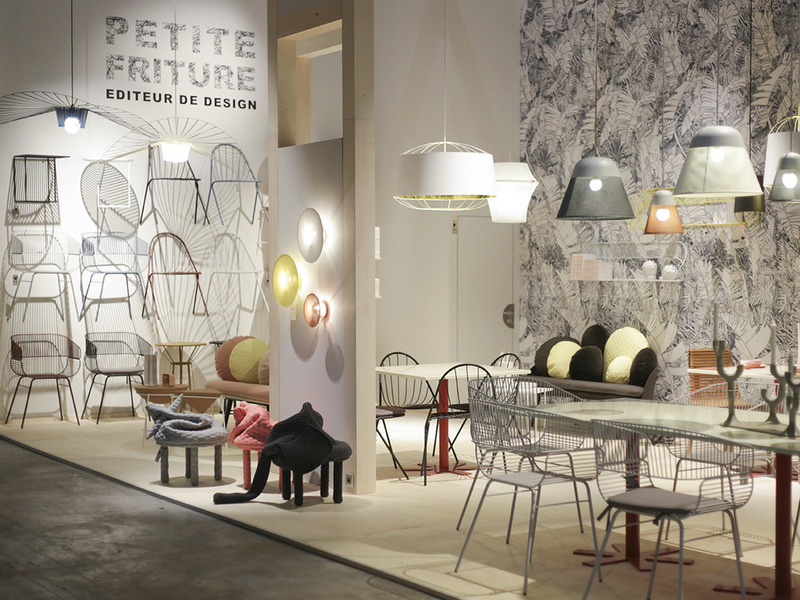 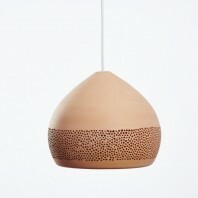 Petite Friture is a design editor based in Paris. 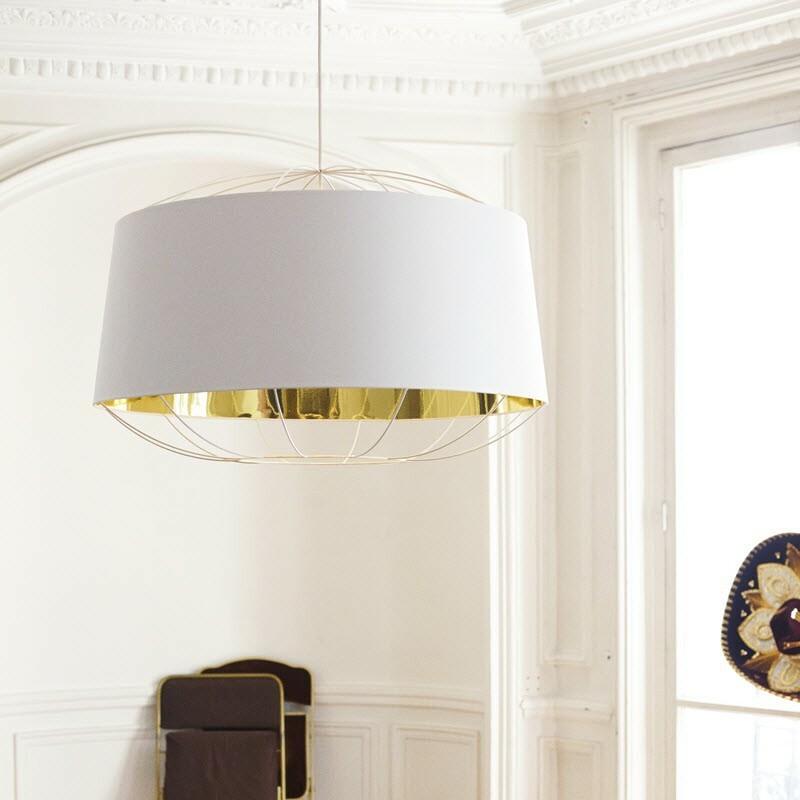 This French publishing house was born in 2009 with the desire to promote new emerging talents and to develop with them objects, lighting and furniture that evoke a vibration. 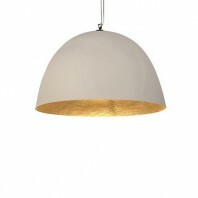 They have been able to create an elegant and accessible collection that tells you a story in a simple and uncomplicated way. 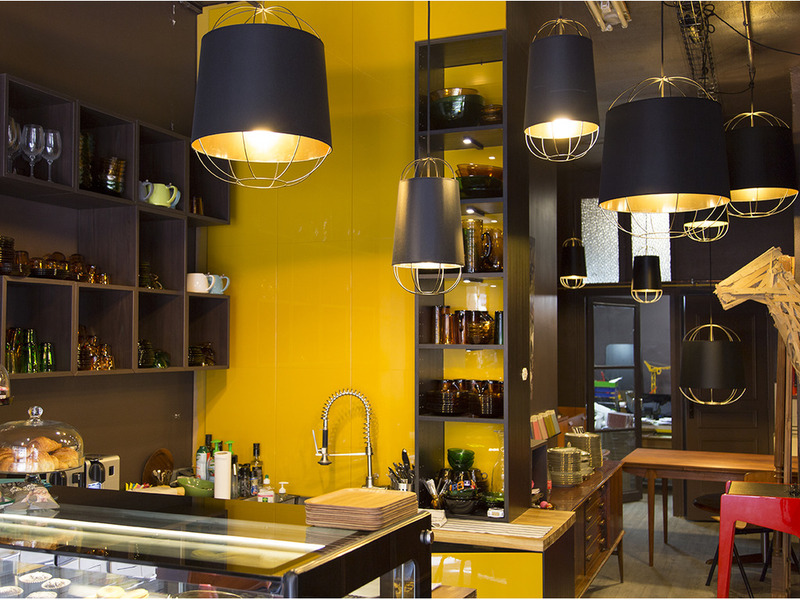 A collection that captures the everyday and invites you to savour the moment.